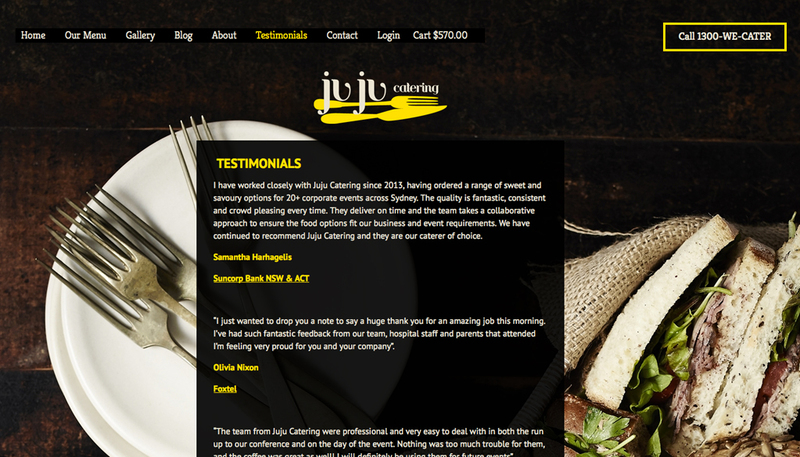 Juju Catering partnered with HMD to create a stunning new website for the catering business. 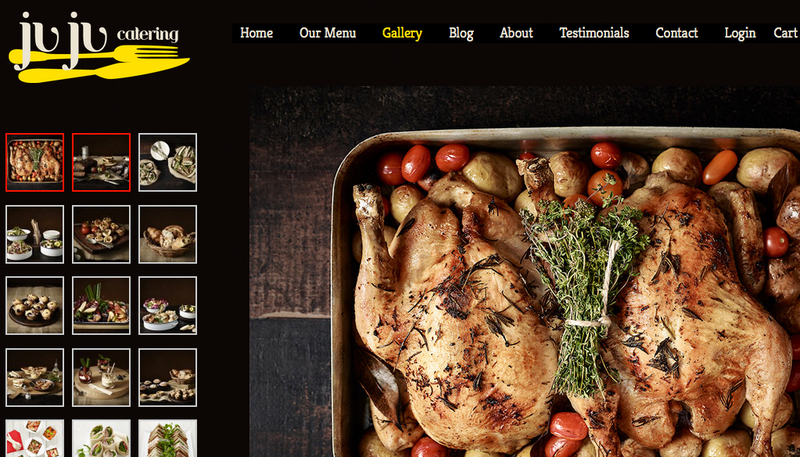 The were seeking a visually striking site that allowed customers to browse and select catering options online. 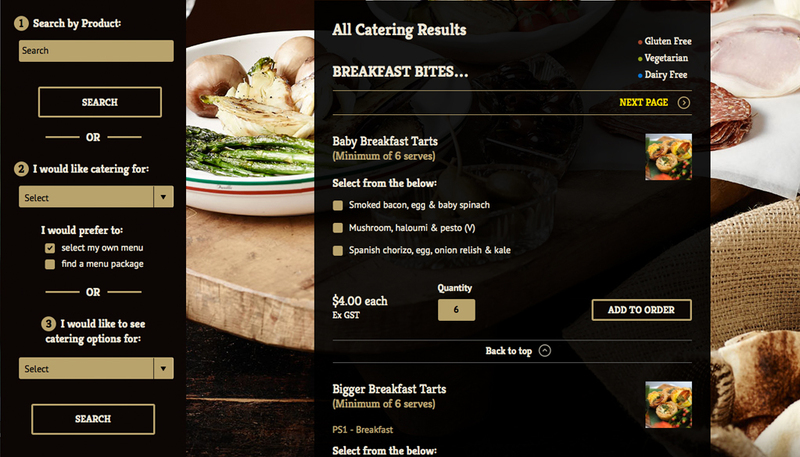 HMD created an eCommerce solution for Juju that enables customers too select options within the menu and add to a cart. Dramatic and stylish food photography is used full screen. 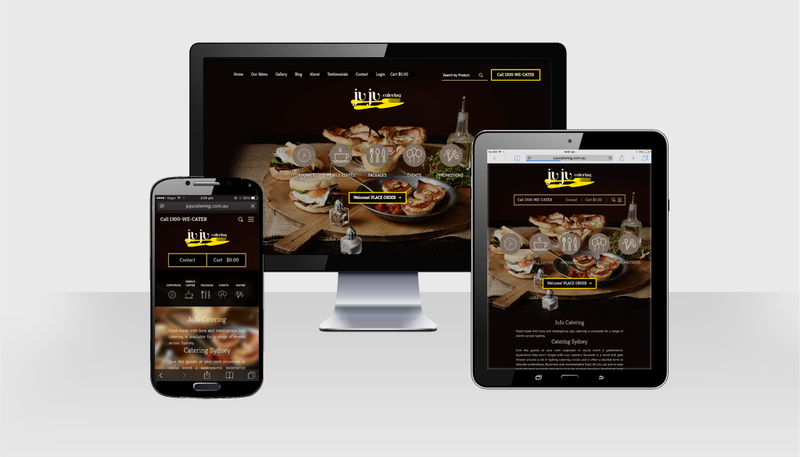 A content management system allows Juju to update and change their menu with ease.